Martin and Anna Arndorfer were born into wine. Martin comes from a long line of winemakers and grew up around the cellar and vineyards of his parent’s estate. Anna is the daughter of one of the most respected winemakers in Austria, Karl Steninger. 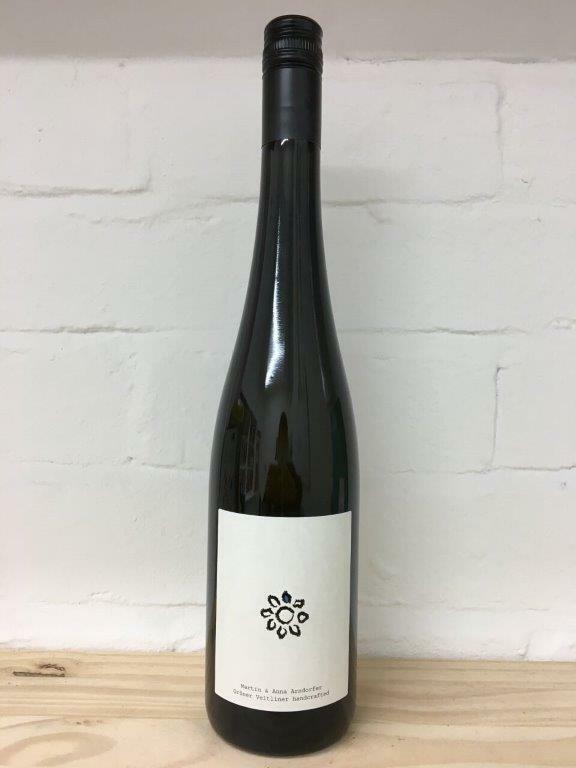 This Grüner Veltliner is produced in Kamptal the best region for Austria's bench mark white wine. It is an exceptional example with limey, freshness and minerality... not to mention a touch of the wine-maker's magic from the Arndorfers giving it real personality.